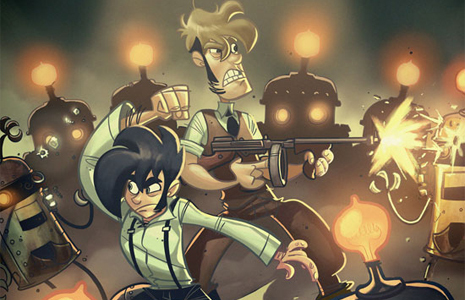 Penny Arcade has partnered with indie developer Zeboyd Games, makers of Breath of Death VII and Cthulhu Saves the World, to make the long awaited episode 3 of Penny Arcade’s On the Rainslick Precipice of Darkness. 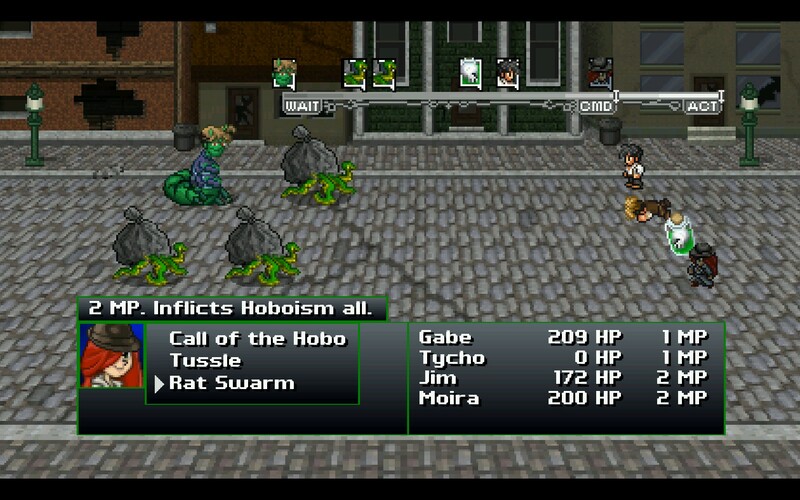 The game will still feature Gabe, Tycho, and New Arcadia, but the style has shifted towards a 16-bit, NES-style RPG. The game will launch sometime in 2012, so by then we’ll know if this is a cruel practical joke and/or a trippy dream.